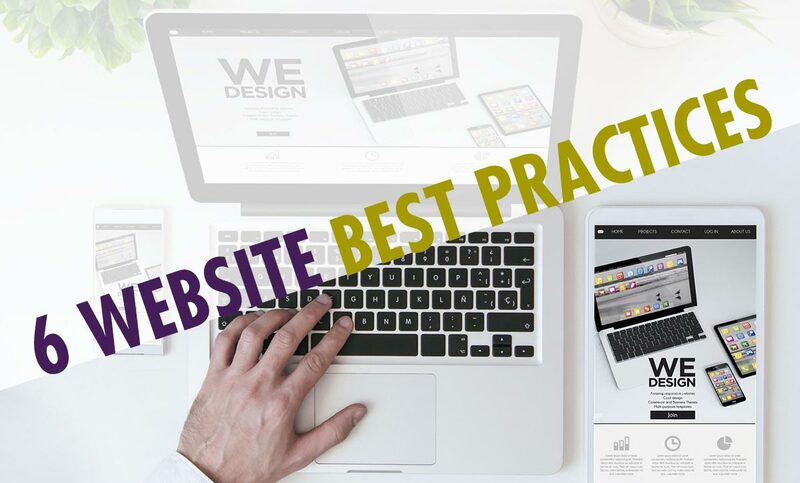 6 Website Best Practices for Your Business | Roop & Co.
A healthy website is the foundation for any kind of digital marketing strategy. No matter what digital tactics you deploy—content marketing, pay-per-click ads, video, social media or a combination—the goal is to drive visitors to your website. Many businesses operate under the perception that once the website is built, that box will remain checked for years. But web design and development are evolving rapidly. And so are the online habits of your customers. Therefore, your website needs regular maintenance to reflect the current state of your business and best serve your customers. Some websites are delicately built, just like physical structures, so if your website hasn’t been updated in a long time, you may need to start from scratch. Mobile traffic accounts for 63 percent of all internet usage in the United States, according to a 2017 study. That means that more than half of your following and potential customers could be trying to get information about your business from their mobile phones, unsuccessfully. If your website isn’t properly optimized for mobile use, it’s unlikely users will stay on the site for very long, much less make a purchase or convert to a lead. Beyond the basic capacity to be displayed on a mobile screen, your website must have lightning-fast responsiveness, slick navigation, visual appeal, and easy-to-consume content to provide an awesome mobile experience. To test how easily a visitor can use your page on a mobile device, enter your website’s URL into Google’s Mobile Page Checker. This tool will analyze your website’s mobile usability and provide you with potential issues to fix. Or, go through your website on a mobile phone with a trusted friend. Ask, is it a good experience? How can it be improved? A website that looks like it was built in the ‘90’s is a liability. Not only could it crash at anytime, but an outdated site may also damage your business’s credibility. To build trust with visitors, your website needs a modern design that portrays competency, relevancy and professionalism. On top of that, your website is the face of your business. By taking one look at it, visitors should be able to perceive what it does, and maybe even why. But oftentimes, a business will evolve over the years while its web design gets left behind. To be most effective, your website should be updated on a monthly basis with recent work samples, company news and fresh content. This ensures that visitors are always seeing the most accurate reflection of the scope of your capabilities and can feel confident when choosing to do work with you. Even if it does rank, users may follow the “not secure” warning and avoid clicking on it. The “S” in HTTPS stands for “secure.” “Secure” indicates that communications between your browser and the website are encrypted, so it’s safe to fill out forms and complete transactions on the site. While insecure websites aren’t all inherently nefarious, they don’t guarantee that your payment information and personal data will be protected. If your current website doesn’t have an HTTPS encryption, you’ll need to obtain the HTTPS certificate to remain credible and build trust with your customers. Don’t expect your website’s visitors to go on a wild goose chase for information. If visitors can’t quickly find what they’re looking for on your website, they’ll leave and seek information from a competing business. Simple, top-level navigation is essential for first-time visitors to understand what your business does, discover helpful content and find how to get in contact with you. Streamlining your most-visited content will also improve the user experience by making navigation more efficient. This can be achieved by featuring top content in a rotating banner, sidebar or prominently on the home page. An unofficial guideline among user experience professionals, called the three-click rule, states that visitors should be able to find any information within a website using no more than three mouse clicks. Search engines drive 93 percent of all website traffic, and SEO leads are 12.9 percent more likely to close than outbound leads. Without implementing good SEO practices, it’s more difficult for people to find your website. On top of that, search engine algorithms change roughly 500-600 times per year, so if you haven’t updated your site in a while, chances are it isn’t properly optimized to rank according to today’s search criteria. Your website should aim to take visitors on a journey that ultimately encourages them to take some course of action—whether that be filling out a form to download a piece of gated content, reaching out to a member of your team or making a purchase. Without a call to action, visitors are more likely to click around randomly, and chances are, they won’t end up taking the action you want them to. In addition, lacking a call to action means there’s no way to track whether a visitor converts to a lead or customer, and therefore no way to contact them with relevant marketing content according to their stage in the buying cycle. Think of your website as the corner pieces of a puzzle holding the big picture together. An impactful marketing strategy has many pieces and building a good website is just the starting point. Your website can be a major source for leads and revenue, but be wary that redesigning it isn’t a quick fix for marketing success. 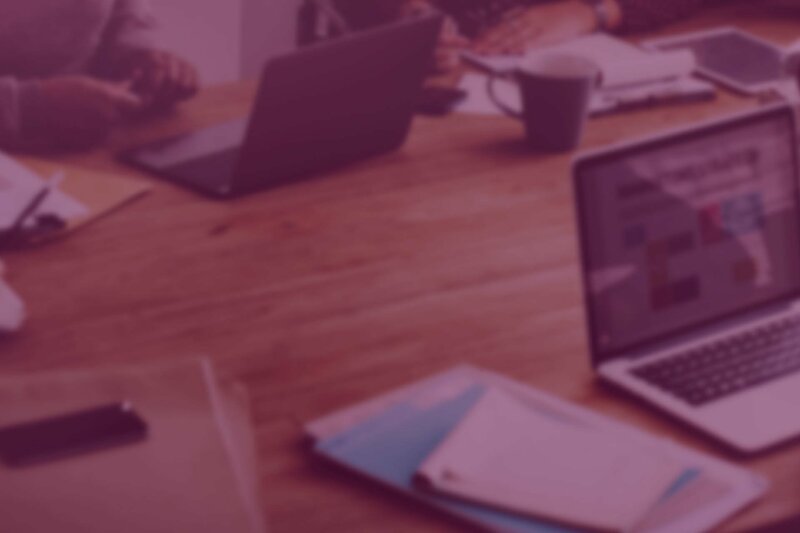 Redesigning a website is a significant investment, so be sure to work with a team of experts who can communicate your brand’s value and shape the site around your long-term marketing goals.